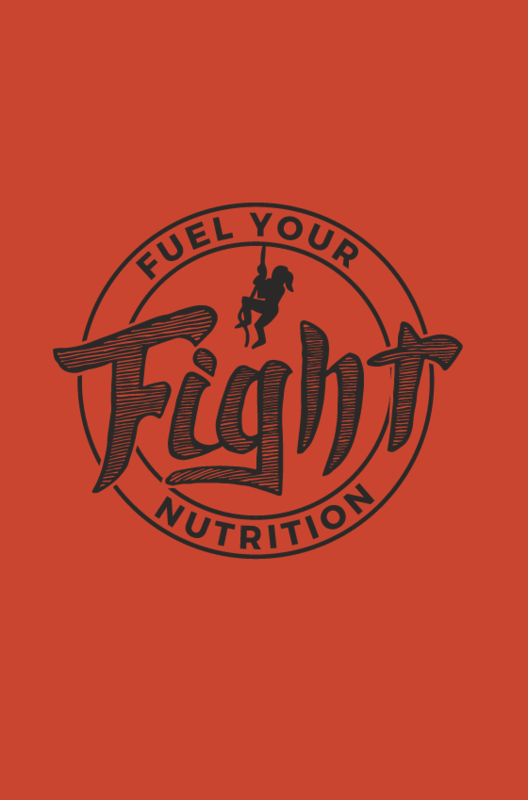 Fuel Your Fight Nutrition utilizes the power of food and supplementation to help clients battle digestive disorders, hormone dysfunction, and skin conditions. She also specializes in athletic performance and pain management. We approached her brand identity from a health + wellness perspective with a gritty twist to tie in her sass and approachable methods. With Jordyn's unique + rough style, we created a custom hand lettered logo to best reflect her business. The logotype paired with less traditional/edgy colors for a health business and images/textures from nature give FYFN a unique identity that will be able to expand as her business grows. Key to her business needs was a commerce ready website. Implementing her new brand identity, I created a website using squarespace so that she would be able to maintain and grow her site long term. By using this platform I was able to create a clean web presence for FYFN that Jordyn will be able to add Nutrition Therapy services to as well as utilize as a blogging platform to share her knowledge. Jordyn's unconventional and gritty approach to nutrition inspired a rough style hand lettered logotype to match her unique style. Inspired by her love of the mountains, the brand matched well with a submark of the mountains. Brand identity, custom lettering, business cards, brand guide, website design.